Hello lovelies! Hope you all had a fab January and tomorrow we are heading over to February! Wow! Time flies! 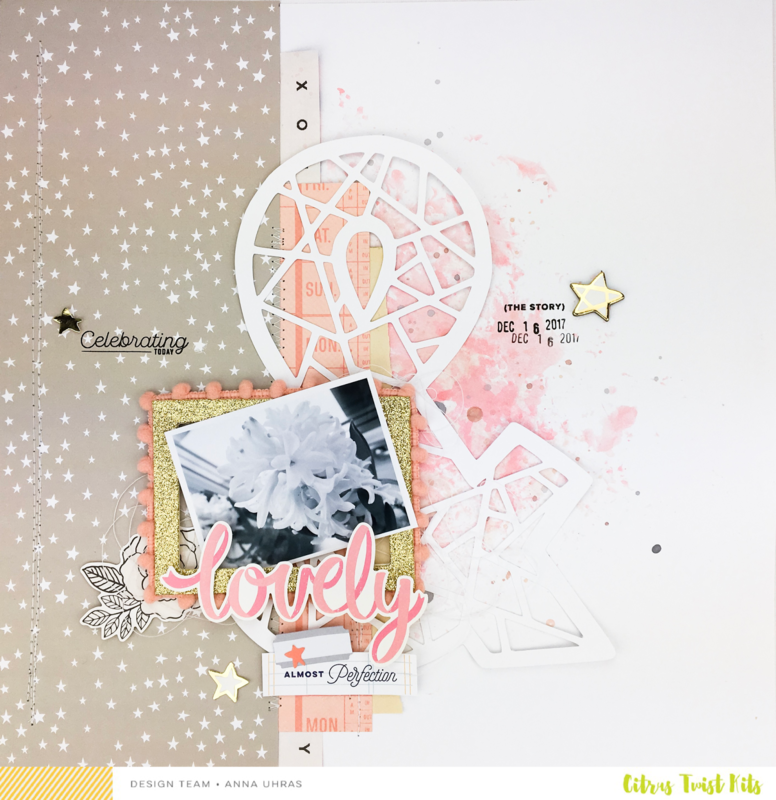 I have had a blast playing with the January CTK Sugarland kits, the colors are awesome and so fun to create with. Though I can't wait to start play with the new February kit soon. 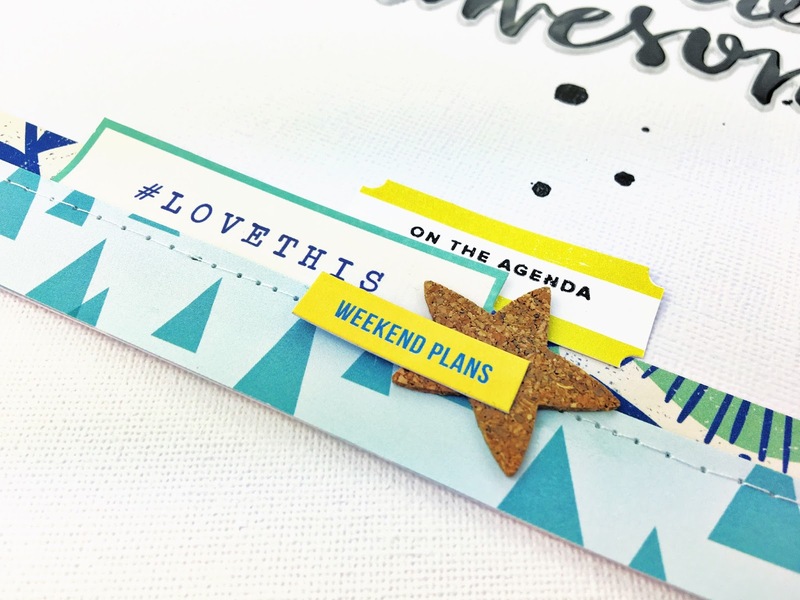 I have a crush on the CTK exclusive star paper, for sure. And that ampersand file, designed by super talented Kira Ness, is just amazing. I hope you found some inspiration here today! 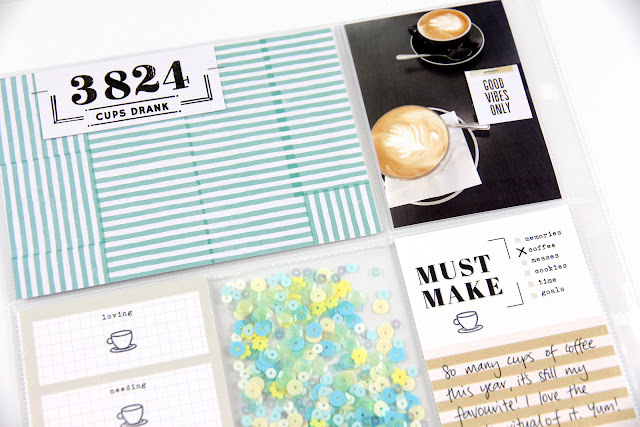 And now, grab a cup of coffee or just something and enjoy this little process video! 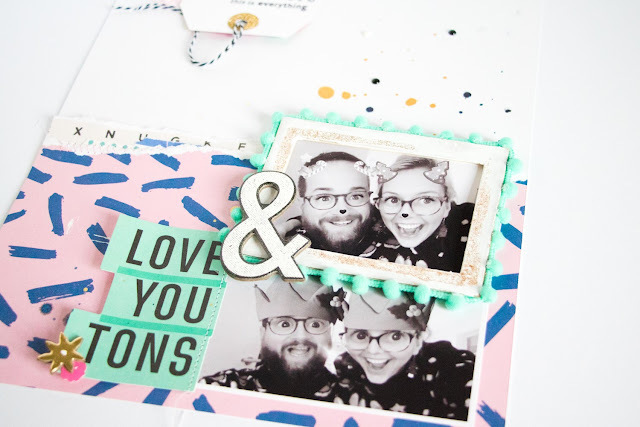 It's Veera here today to share this week's Tuesday Tutorial. This time I don't have just one but two process videos for you! Both of these are scrapbook layouts made with the lovely January kits. I hope you liked the layouts and videos! Happy Monday friends! Today Kristel and Tara are sharing a different spin on how they used their kits in other ways than the norm. 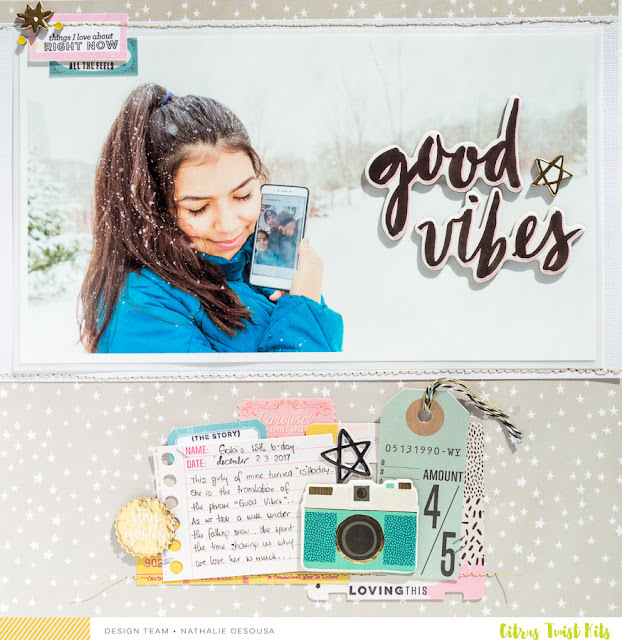 Kristel is working with the Sugarland PL kit and Tara is using the January GraceBox kit. Hi all! So, today Tara and I wanted to challenge ourselves to use our kits for something totally different than what we were used to. I have been working with the Pocket Life kit, which is perfect for all sorts of memory keeping; whether it's Project Life, scrapbooking, using a traveler's notebook, etc. But, I have found out it is also perfect for decorating your planner, for example :-) And I'm sure there are many more ways to use your kit. 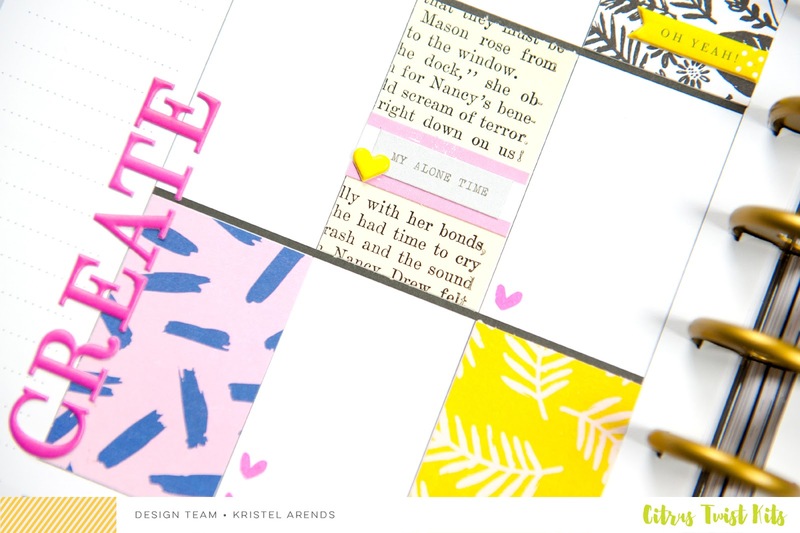 To keep track of my DT projects and deadlines, social media and personal crafty ideas, I'm using a (medium) Happy Planner this year. 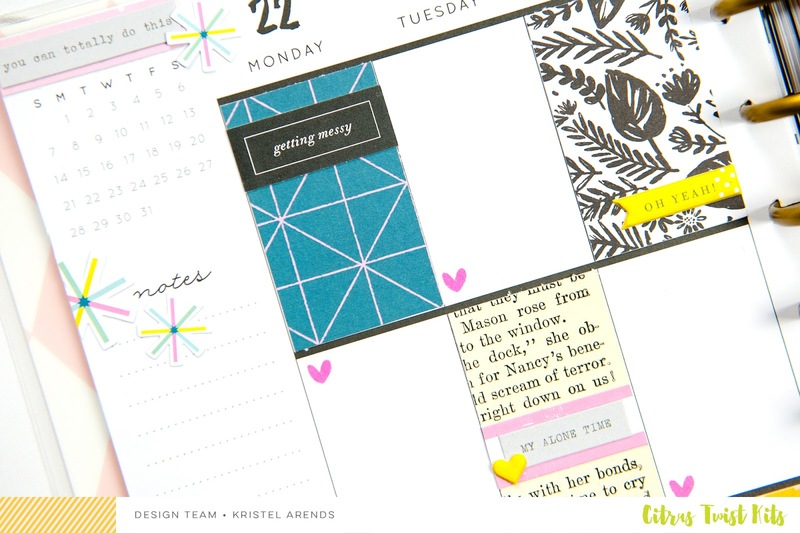 These have a weekly overview in which the days are vertically divided into rectangle little boxes which you can use in all sorts of ways. Since I don't need to break up my days, I just use one or two boxes to write down all my notes and the others I like to decorate. 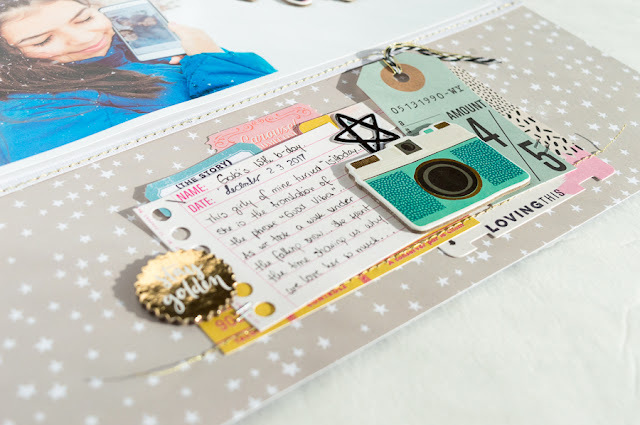 I chose a few of the papers in the kit, including the awesome book page, and cut rectangle boxes in the same size as my planner's. I always like to create some sort of a pattern with these boxes and leave open space where I can write down all my notes. As long as I leave enough white space for my notes, I'm all for decorating, so I got out some of the included embellishments and played with them. To finish this week's layout, I got out (CTK) November's TN stamp set, which has a couple of cute hearts included, and stamped a couple of hearts to act as bullet points. Have a lovely week and until next time! Hello! 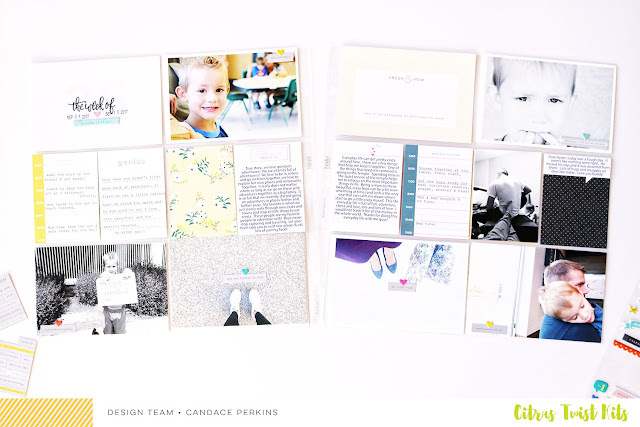 I am so excited to work with Kristel today on a different take of how to use our kits. 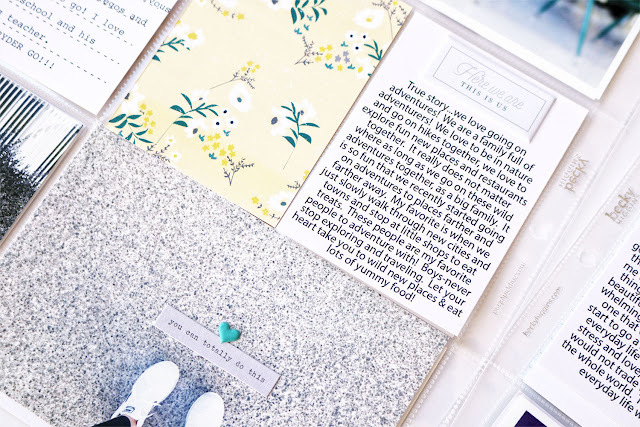 I use the GraceBox kits mostly for bible journaling and faith journaling, but really wanted to try something different. This year I purchased a Hobonichi Cousin planner to use for my faith catchall. 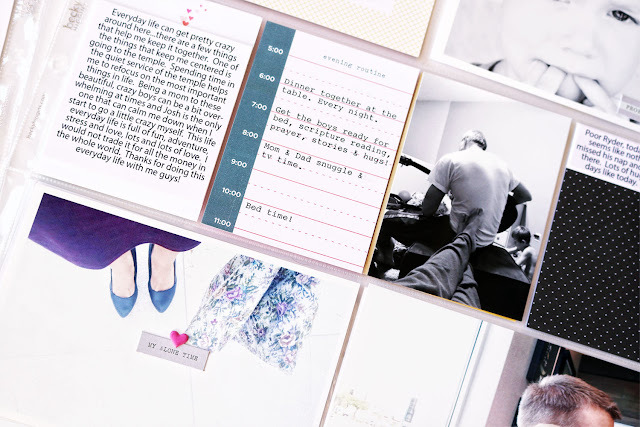 Instead of planning in it, I am using the daily pages for reflections on bible readings. I wanted to use the first page of January for mapping my faith this year. I took the concept of mind mapping and tweaked it to faith mapping. 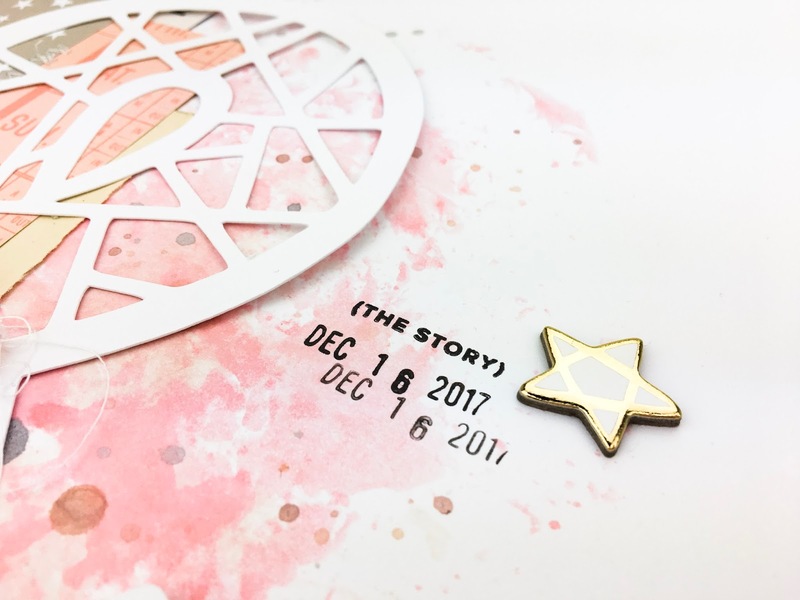 I'm a huge fan of all Citrus Twist Kits stamps and used this month's stamp set along with a few others from past GraceBox kits - V2 stamp, V4 stamp, V8 stamp, V13 stamp, Scripture doodles stamp, V17 stamp, and V19 stamp found here. I really want to work on my walk with the Lord and strengthening in my faith. I decided to use the "walk in faith" stamp as my focus this year. I then chose key points to help me in my daily faith walk. 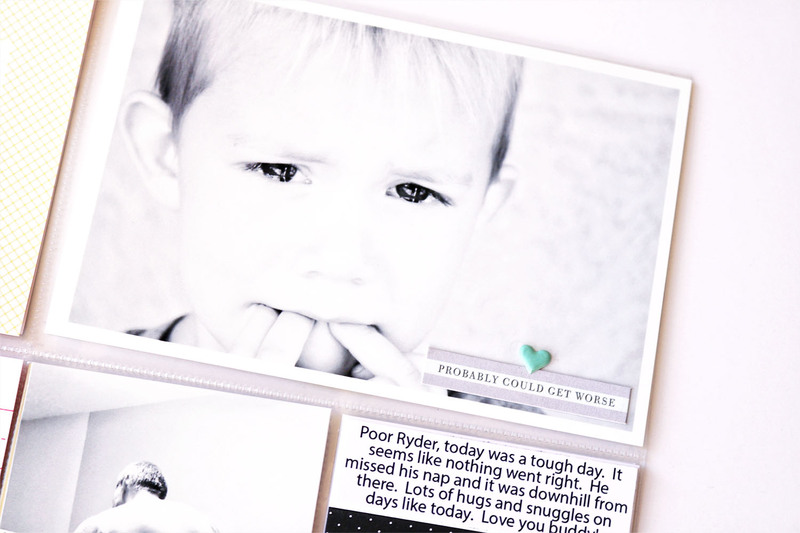 I added color to my page with Tim Holtz distress inks and water. 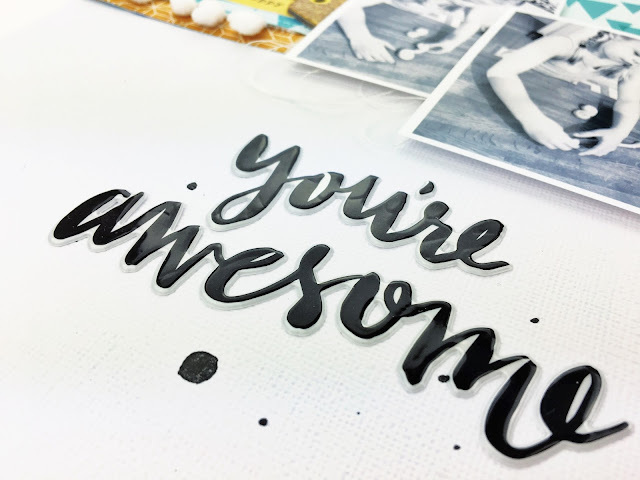 I love to add it to extra packaging and smoosh it all over creating a watercolor effect. 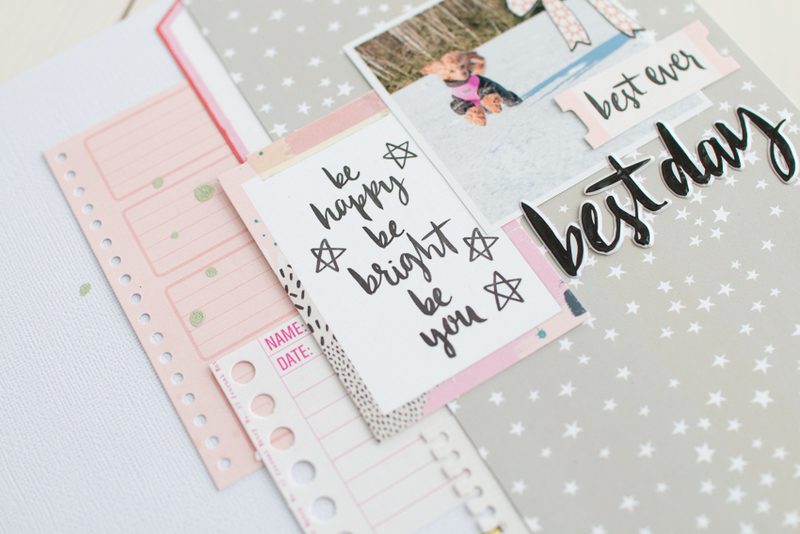 I also used the stencil and layered a few different colors of chalk ink to make the messy dots. I added a few bullet points of what was on my heart regarding each key point. 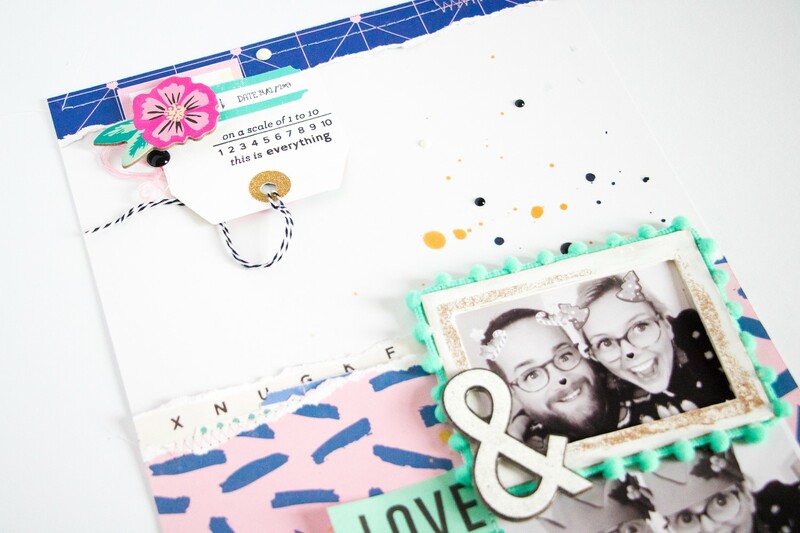 I loved layering the cute Pretty Little Studio cutapart sheet and layering it with the vibrant Vicki Boutin diecuts for a pop of color. I had so much fun going out of my comfort zone with this challenge. I plan to incorporate more faith mapping in the future. Have a wonderful week and thank you for stopping by. 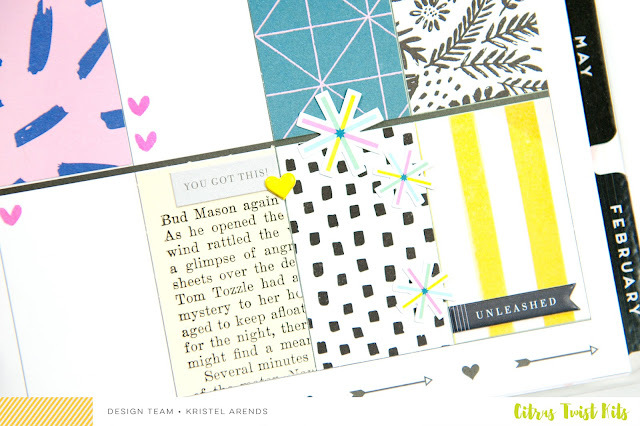 I hope Kristel and I inspired you to try a few new things with your kits. As you can see, I chose to follow the sketch with a few modifications to document a picture of my daughter and her zing for life. I love large picture layouts, so i decided to replace the large negative space of the sketch with a blown-up picture, and then added the title on to the white space in the picture. I chose be true to the sketch, and kept the small cluster at the top left corner of the page, but just added a few more pieces to balance the layout. 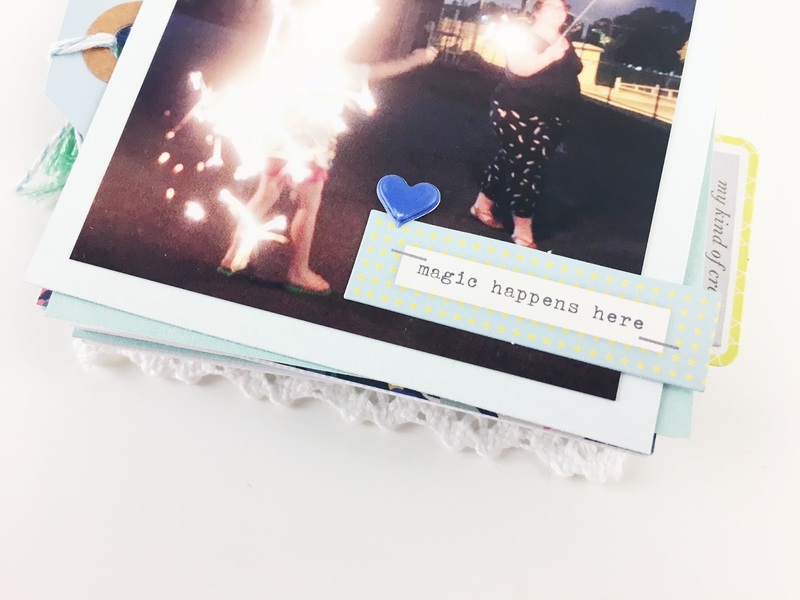 To finish my page, I recreated the picture cluster from the sketch but used pieces of ephemera from the Main Kit and the Emhellishment kit instead of the photographs. You can say I stayed true to the sketch with a small twist! 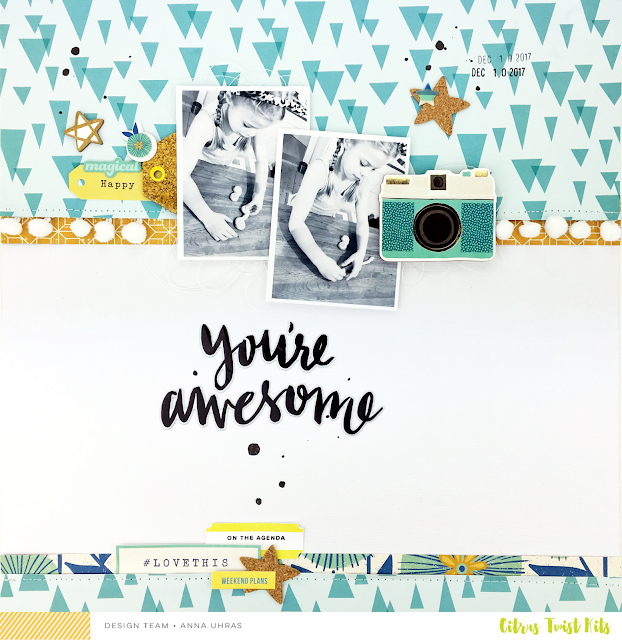 I love how easy this page was to put together using the sketch, and this month's colorful and versatile Sugarland Kits. Cannot wait to see how you interpret the sketch! That is all for me, now it is Kathleen's turn to show you her gorgeous take on the sketch. Hey there, it’s Kathleen here, and before I’ll show you my take on the sketch, I just want to say: WOW! Isn’t Nathalie’s layout just absolutely stunning? 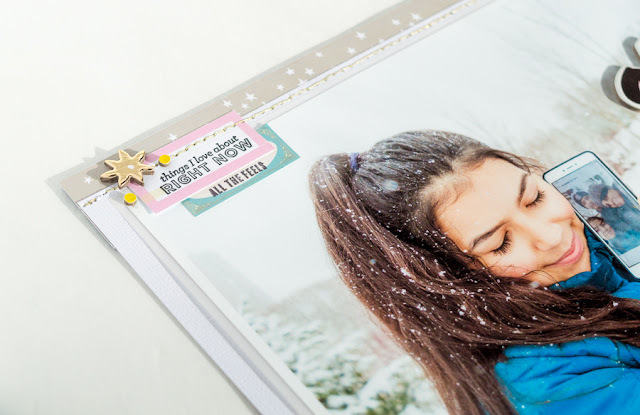 I love the big photo she used and how she changed up the photos in the sketch and made an embellishment cluster there – so good! 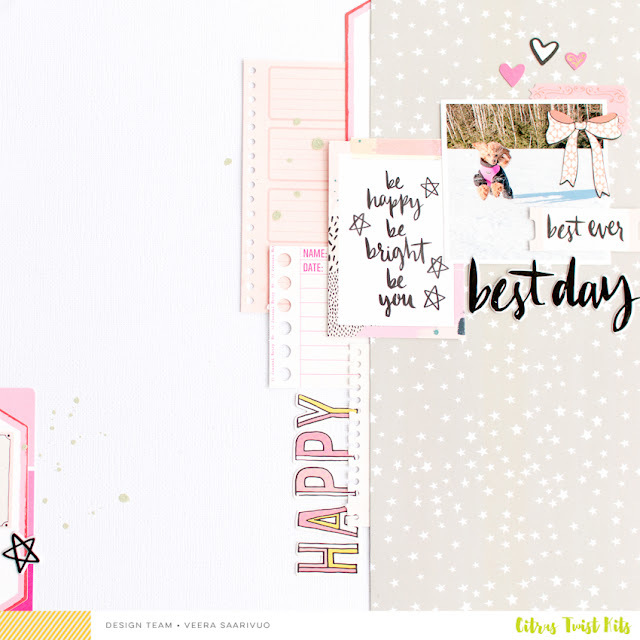 For my layout I used the Sugarland Scrapbook main kit and actually also changed up the sketch a little bit. Because the orientation of my two photos was horizontal, I decided to have them stacked on top of each other rather than next to each other. 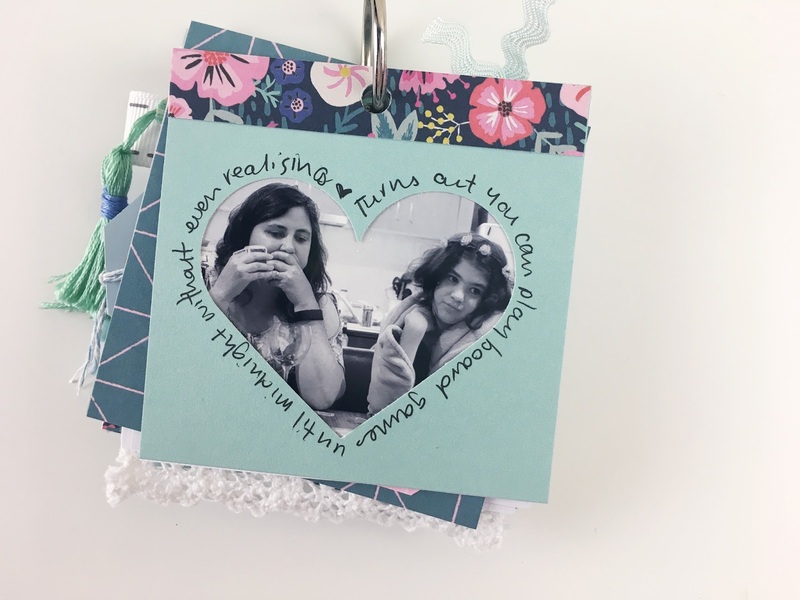 In order to have some separation between the two photos, I decided to use one of the pompom frames to highlight one of them. I picked the one with the aqua trim but didn’t really like the brown frame it had. So I just used some white gesso to recolour it and then added some sparkle with a golden glitter glue from my stash. So thanks for stopping by, I hope you feel inspired to get creative with this sketch now! Now it's your turn! 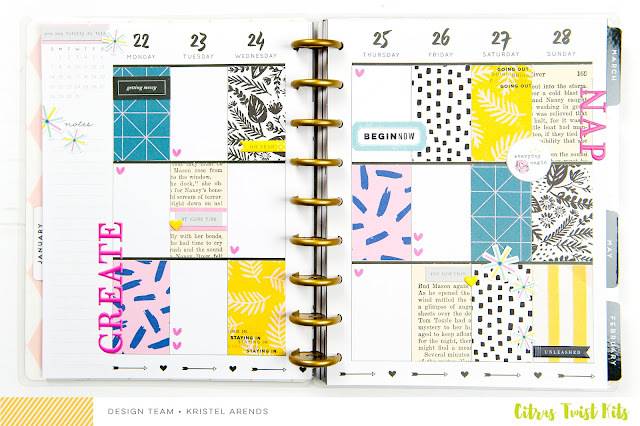 To play along with this week's sketch and to be eligible to win a $5 gift certificate to the CTK Store, create a layout based off of this week's sketch and upload it to the CTK Gallery with today's date (01/28) in the title. 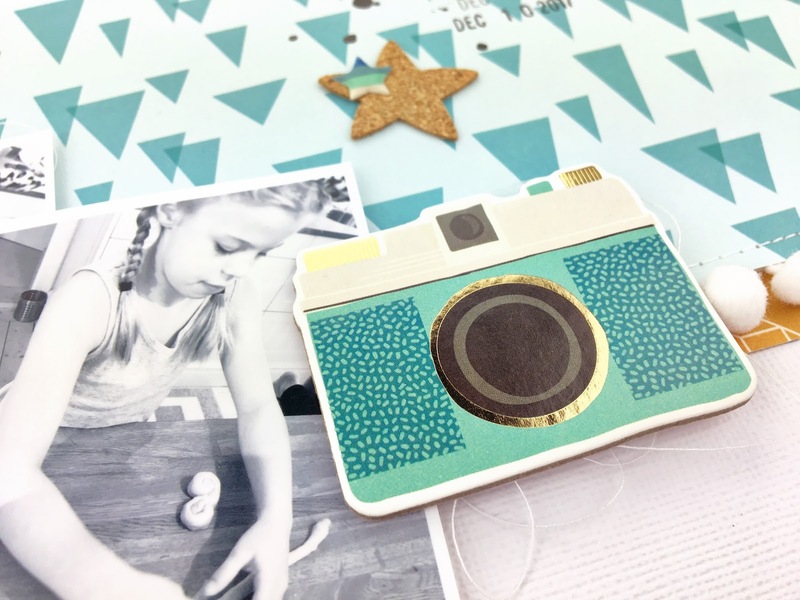 We can't wait to see what you all come up with!! Hi dear CTK friends! Anna here today sharing this months last 3 -To - Inspire challenge! 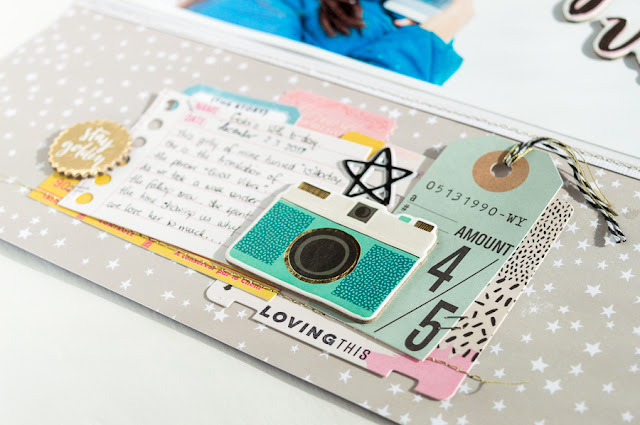 I love this fun challenge, always full of new inspiration to give us a little extra push to get scrapbooking. And also for the chance to win something little extra from the CTK store as well. And here's the page I came up with! 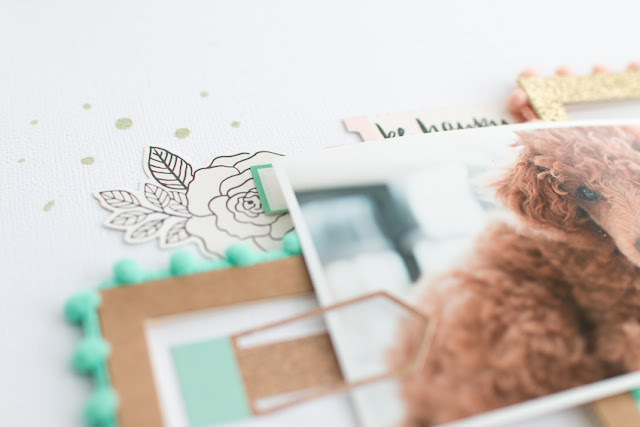 Isn't that pom-pom trim just gorgeous? So lovely! 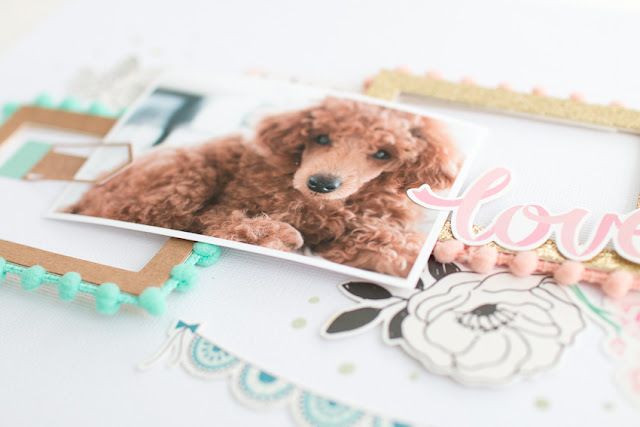 I created a cluster of different embellishments from both kits. 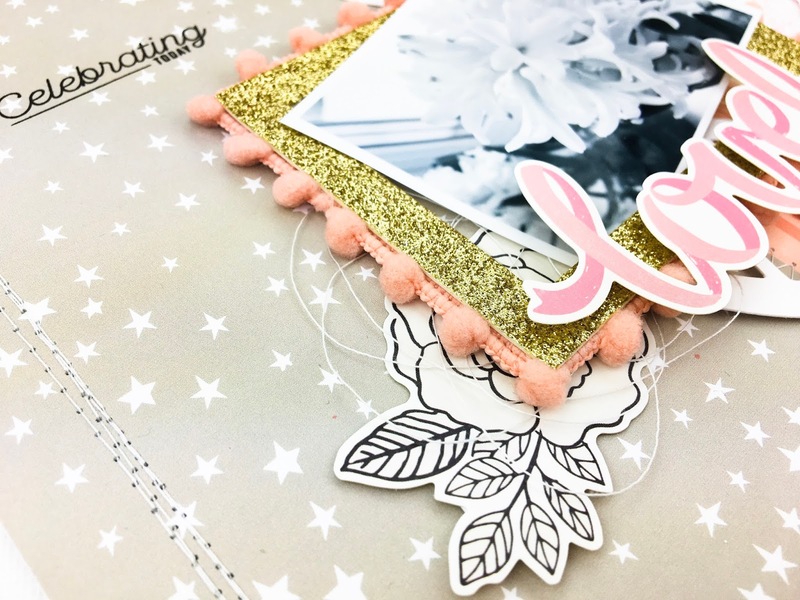 Another cluster using one of the labels from the CTK exclusive cut apart sheet together with some of the embellishments and CTK exclusive phrase stickers. And, of course, some machine stiching. 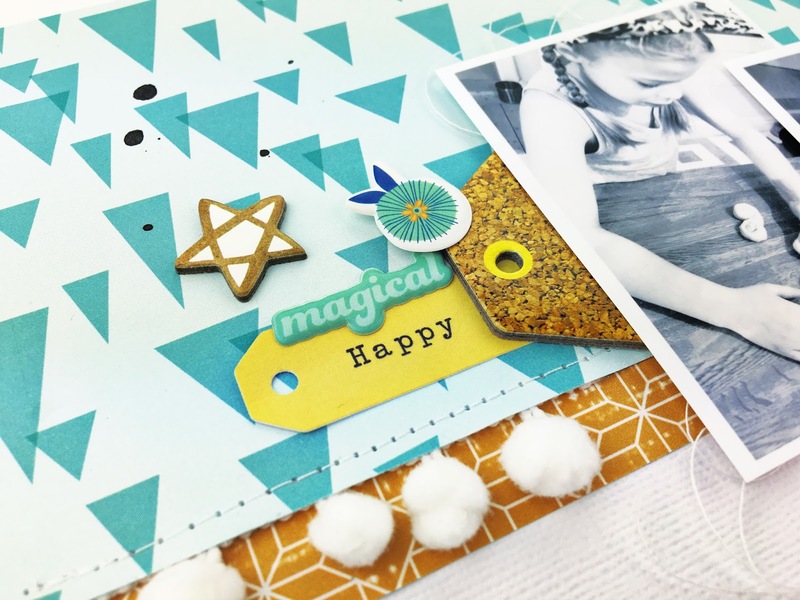 In fact it's rare for me to not use any stiching on my layouts, lol! Now it's your turn! Use the three promts to create your own projects and share them whit us here in the gallery and/or at our Facebook Forum. I can't wait to see your take on this challenge! Hi guys! 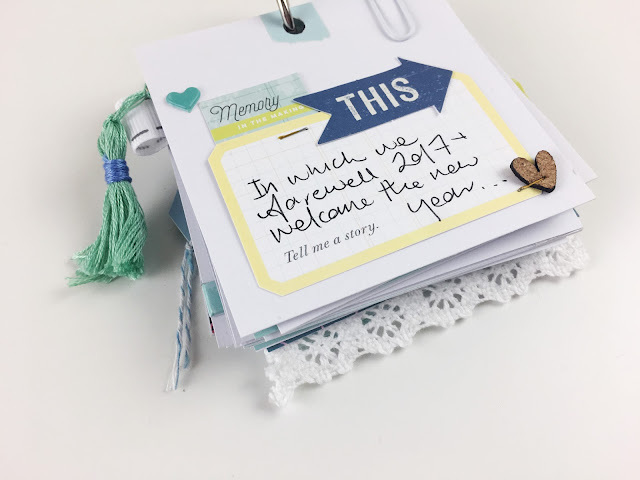 Diane here with another Pocket Life Challenge for you! Have you ever documented something non-weekly in your album? 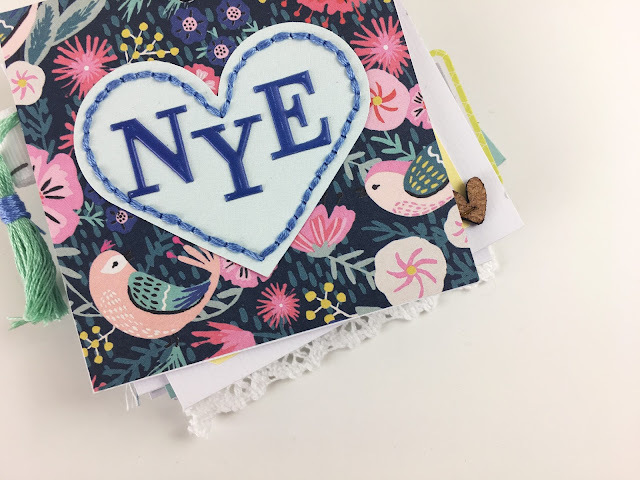 As I was finishing up my 2017 album, I decided I wanted to document some of my habits from the year. 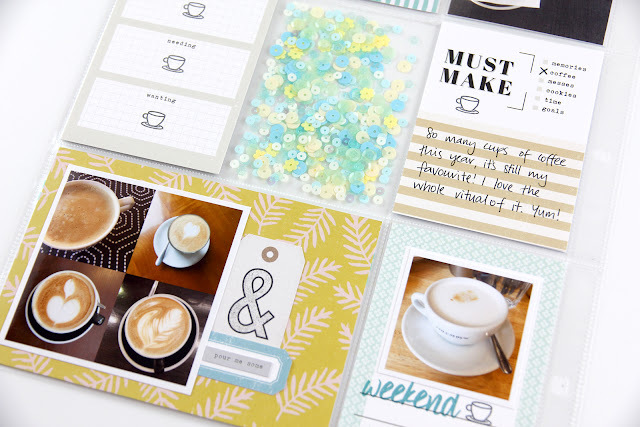 So I started with my favourite – coffee! 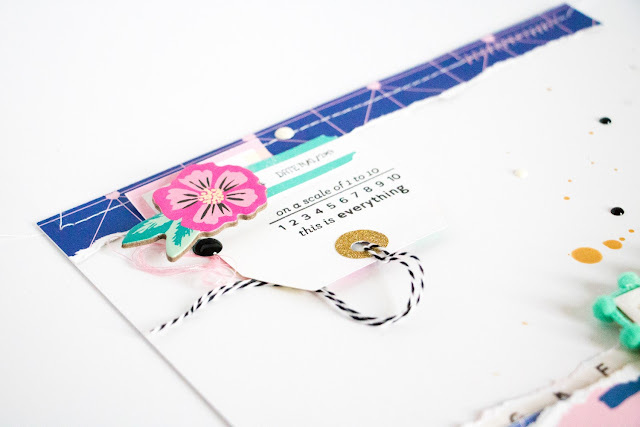 The BY THE NUMBERS stamp set was a perfect addition to my Sugarland Pocket Life kit to create this simple insert. And, of course, I had to add a few sequins as well! So my challenge for you this week is: Try documenting something other than your usual weekly photos. Pick a habit or hobby and get those numbers down! Hello friends! So happy to be with you today sharing week 36 in my pocket page album for 2017. 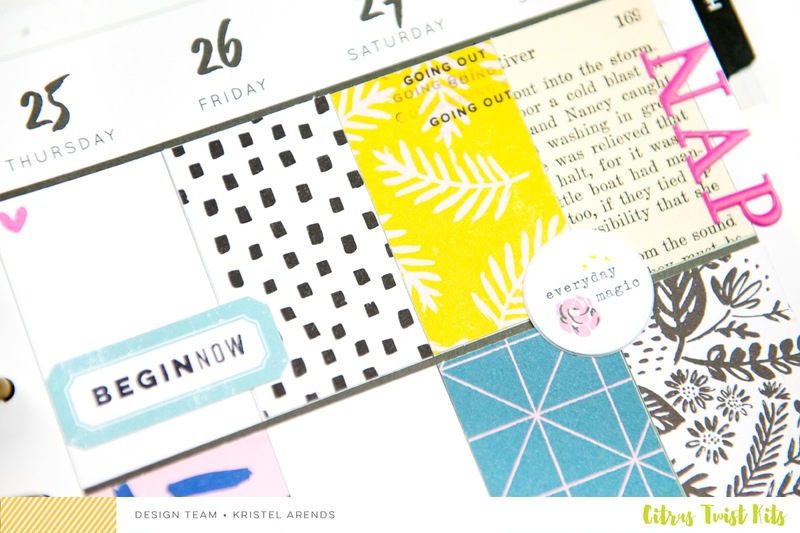 This month's kit was perfect match for the colors and theme of week 36 and I was excited to get this week's stories and memories on paper. 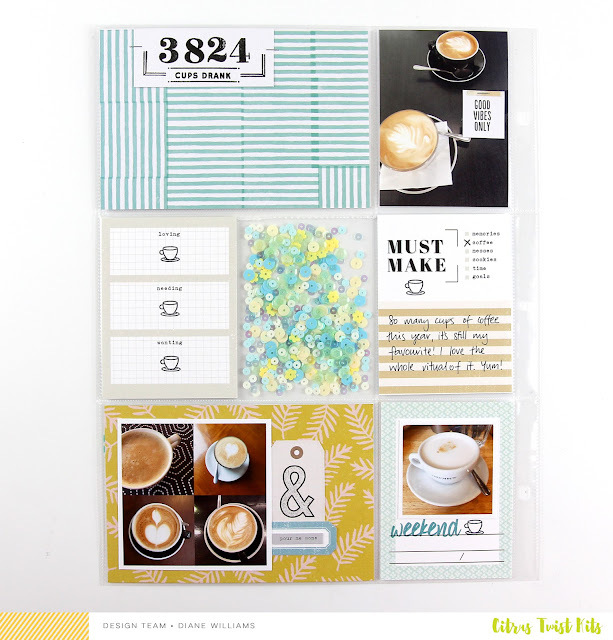 Here is a look at the full spread using the January Pocket Life kit! I loved adding the fun puffy stickers to the weekly title card. 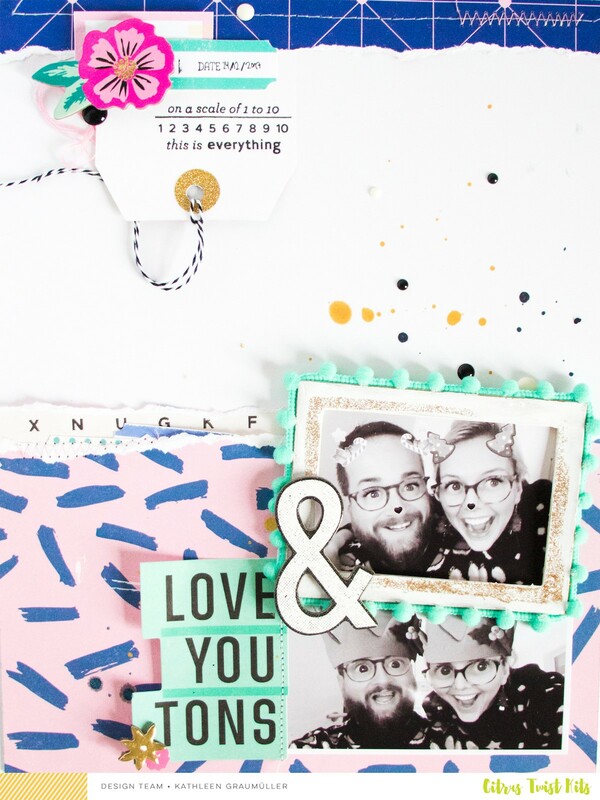 To create a pattern across the spread, on all the 4x6 photos, I added a word phrase strip along with a cute puffy heart. Now the whole spread flows together and has a theme. 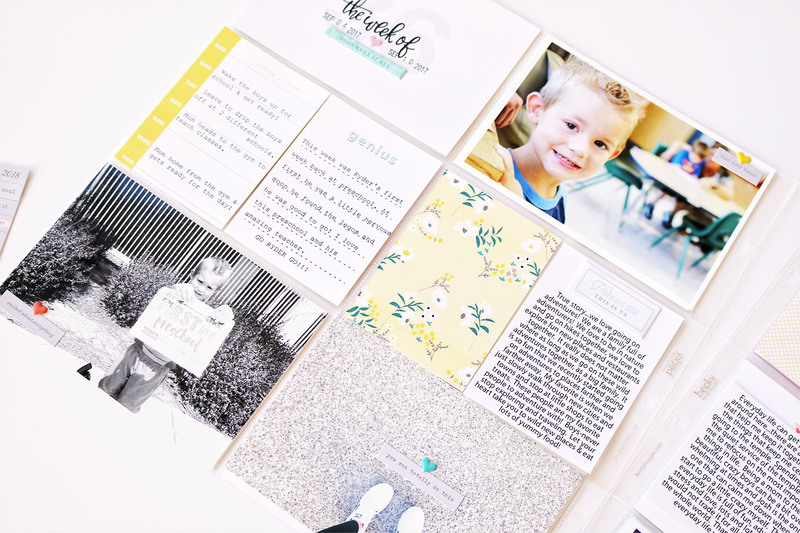 The morning & evening routine cards were my favorite cards this month! I love cards that prompt you to tell a specific story. What is especially fun is to repeat the same theme over and over so you can see how your routine changes year to year. I adore the final spread! 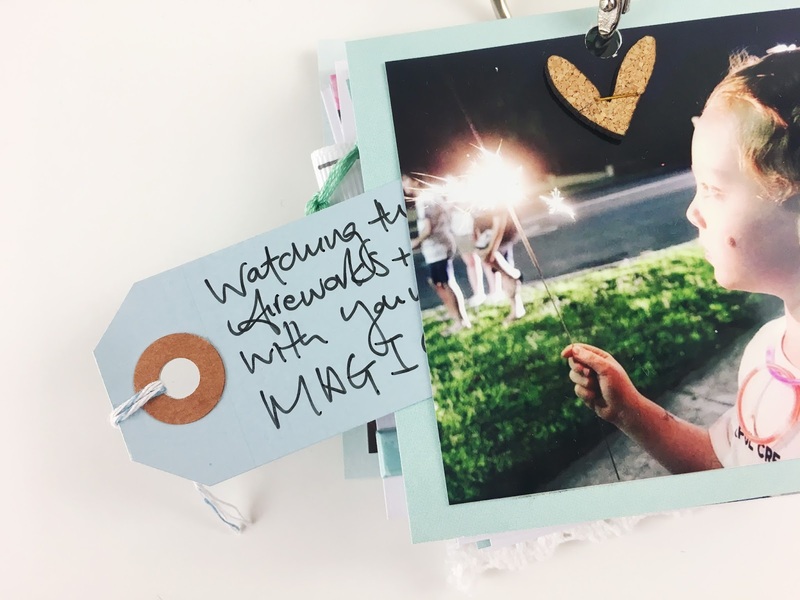 So many precious photos and memories captured this week! I know when I look back on this years from now my heart will swell with love for this time in my life. Thanks for stopping by today! 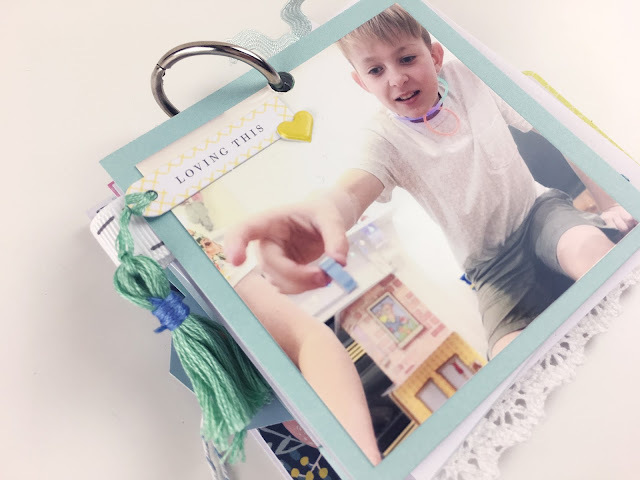 I hope this gave you a few ideas on how to use this month's kit to capture and document your special moments. Hello wonderful ones! It's Essie here with a mini album project to share. My family had a really beautiful NYE with some friends this year, and I wanted to record the event in more detail than I'm able to in my Project Life album. 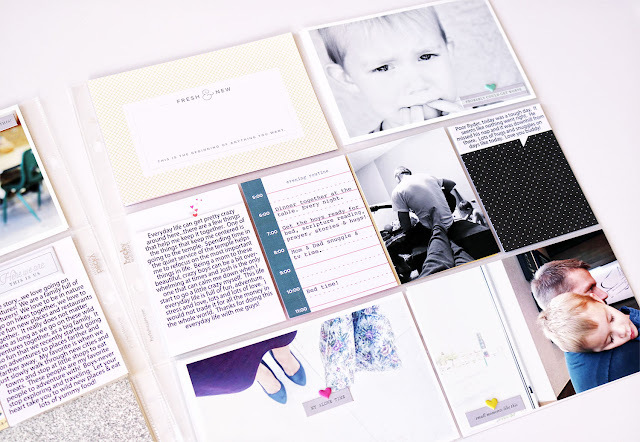 When I want to do that, I always turn to mini albums. 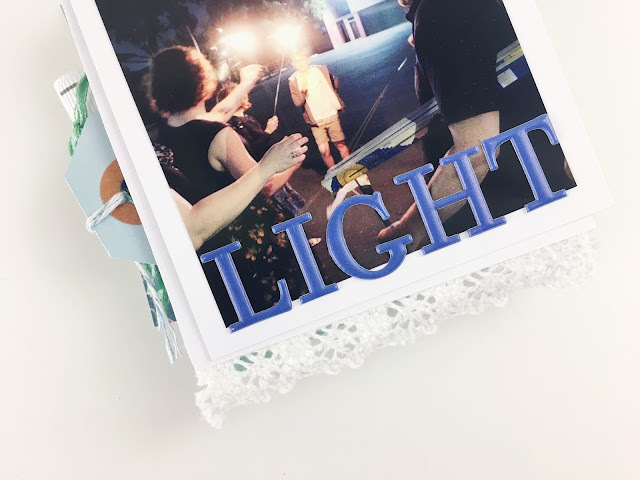 They allow me to place a special moment in our lives in it's own little spotlight that we can revisit over and over again. 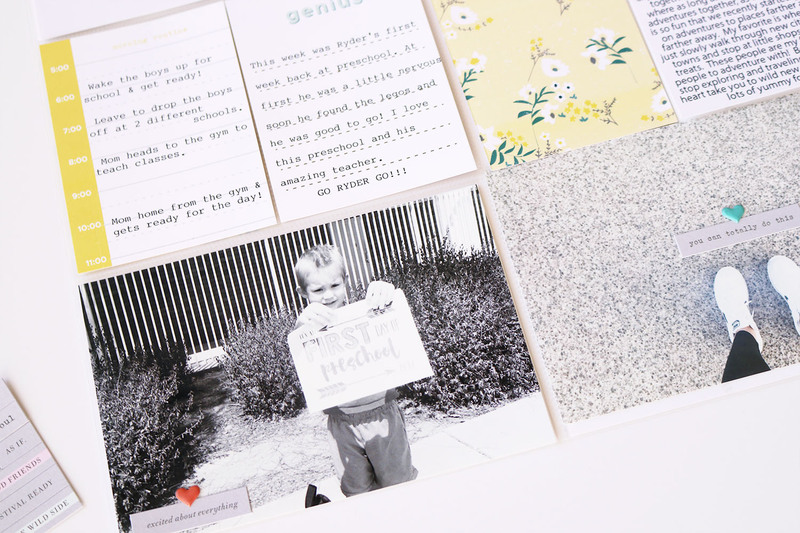 ... and partly because we interact with small albums in a different way than to a larger scale chronological album. Albums give us a look at he big picture, minis often allow us to focus in on the smaller specifics. 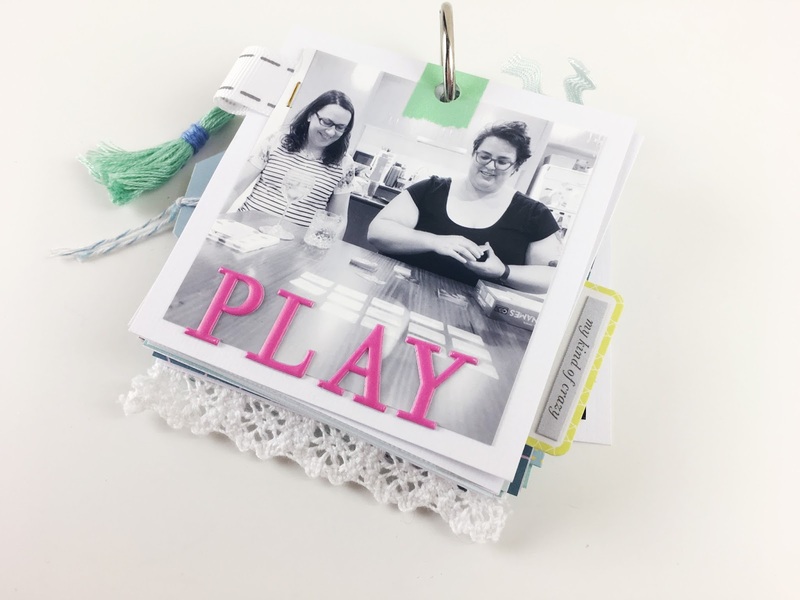 I had so much fun making this mini with the January 2018 Pocket Life kit. 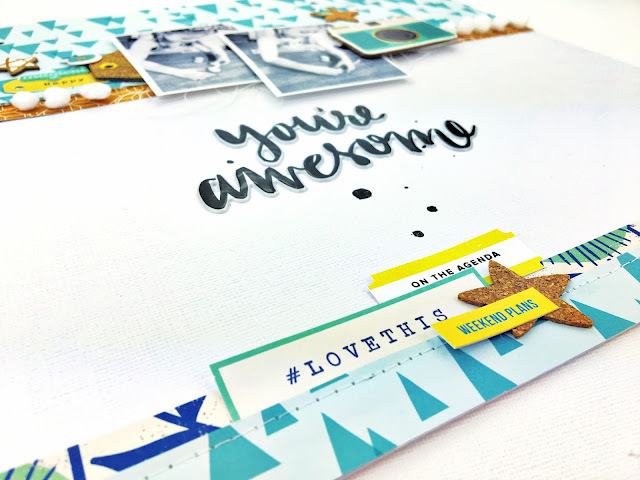 Pocket Life kits are great for creating minis because they come with all the elements you need to make a good one - a mix of lovely papers, a set of coordinating alphas, and all the embellishments you could possibly need to tell a beautiful and cohesive story. I hope you have a super happy and creative day!